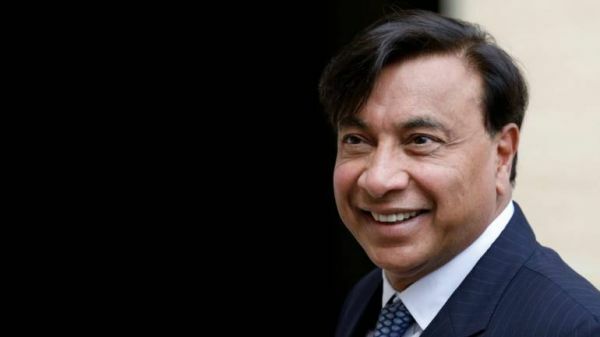 Lakshmi Mittal, the Indian steel magnate, chairman and CEO of ArcelorMittal, has taken the baton of Indian brotherhood forward by paying off his brother's debt. Reportedly, Lakshmi Niwas Mittal has paid Rs 1,600 crore of the Rs 2,210 crore due that his younger brother Pramod Kumar Mittal owed. Pramod Mittal, chairman of Ispat Industries, owed the debt to the State Trading Corporation of India Ltd, a government-owned international trading company. 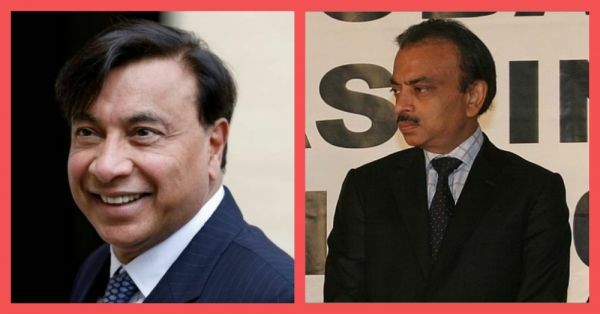 In a statement to PTI, Pramod thanked his brother saying, "I am very grateful to my brother Lakshmi Mittal for helping settle the liabilities to State Trading Corporation of India Ltd. This generosity ensured compliance with the order from the Supreme Court." Reminds us of another pair of billionaire businessman brothers from a few weeks ago. Yes, we are talking about the Ambani brothers. Mukesh Ambani paid Rs 458.7 crore of Anil Ambani's debt owed to Swedish telecom company, Ericsson. 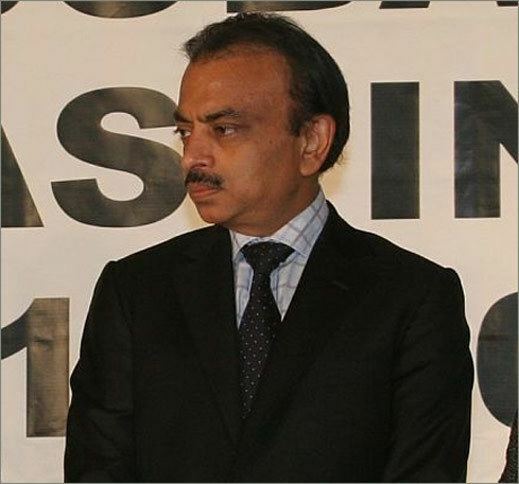 In return, Anil Ambani issued a statement thanking his bade bhaiya and bhabhi Nita Ambani for looking out for him. "My sincere and heartfelt thanks to my respected elder brother, Mukesh and Nita, for standing by me during these trying times, and demonstrating the importance of staying true to our strong family values by extending this timely support. 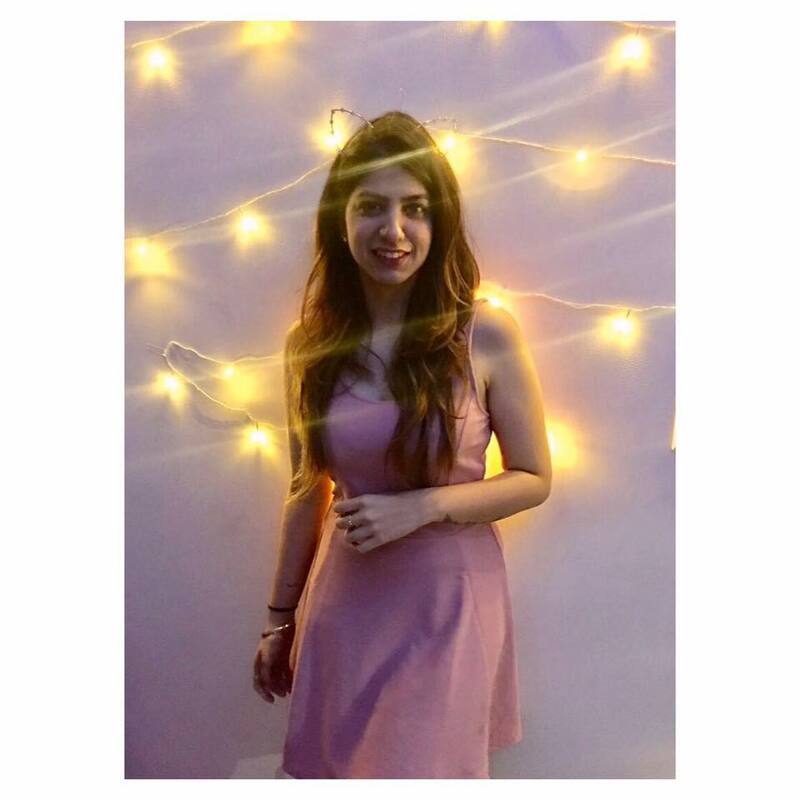 I and my family are grateful we have moved beyond the past, and are deeply touched with this gesture," the statement issued by the company's spokesperson said.